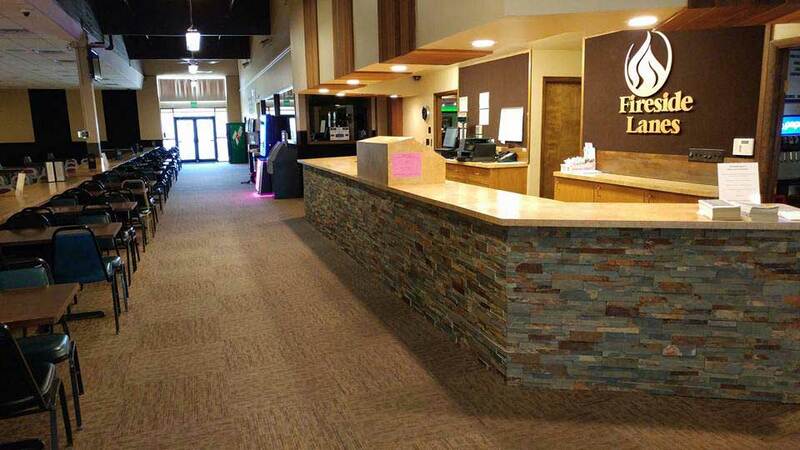 Since 1976, Fireside Lanes Lounge & Casino has been both a friendly gathering spot for friends and family and a home to many tournaments and leagues. 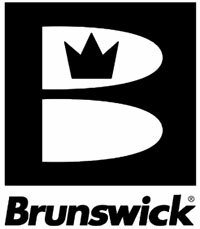 With carefully maintained Brunswick Bowling lanes and scoring, lockers and gear, it is also the place for serious bowlers. Now with a fresh new look, we are still the same friendly folks…the place just got a little classier. Fireside Lanes Lounge & Casino welcomes families, leagues, company parties and those that just want to relax by a cozy fire and enjoy a brew. 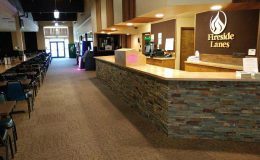 The snack bar is filled with many of your favorites and the Casino always has some great games to try. It can even been a great date night. 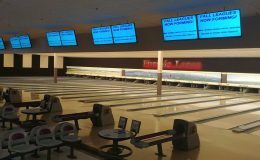 Fireside Lanes is owned by the same local families that started and built the business in 1976. We still have many of the same leagues that started with us plus few additions that have joined us over the past 30+ years. We have hosted many city and state tournaments. 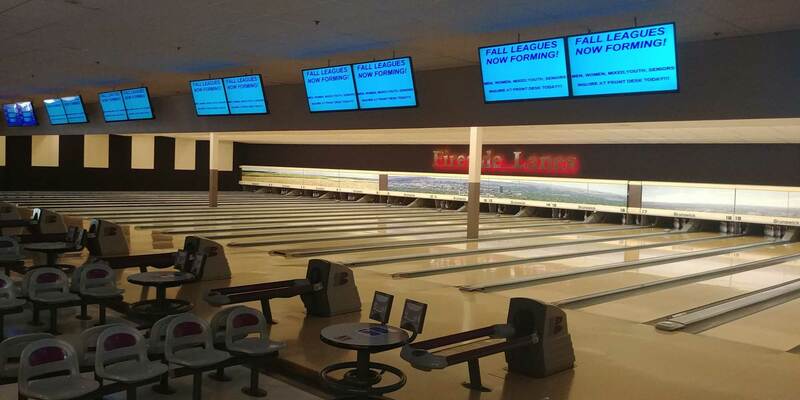 We welcome you to try a league or open bowling nights!